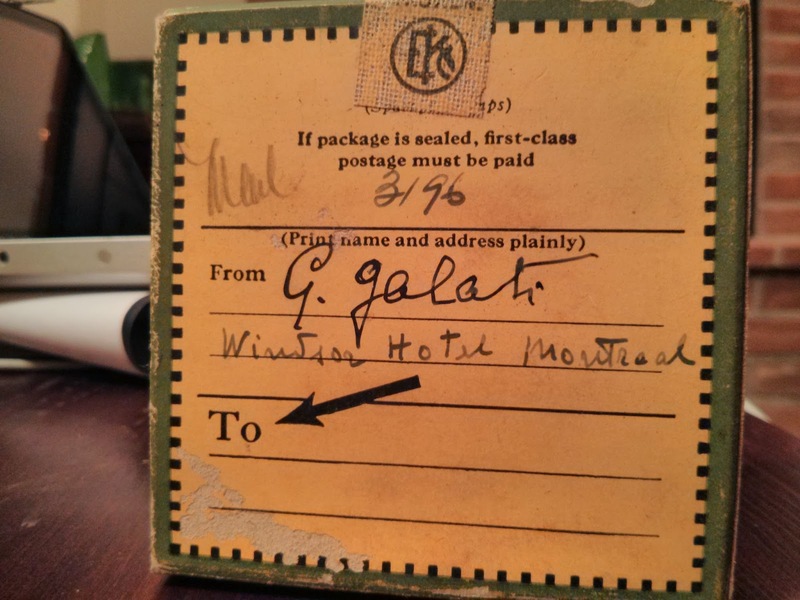 From The Author:After my grandfather died, we cleaned out his massive cellar. 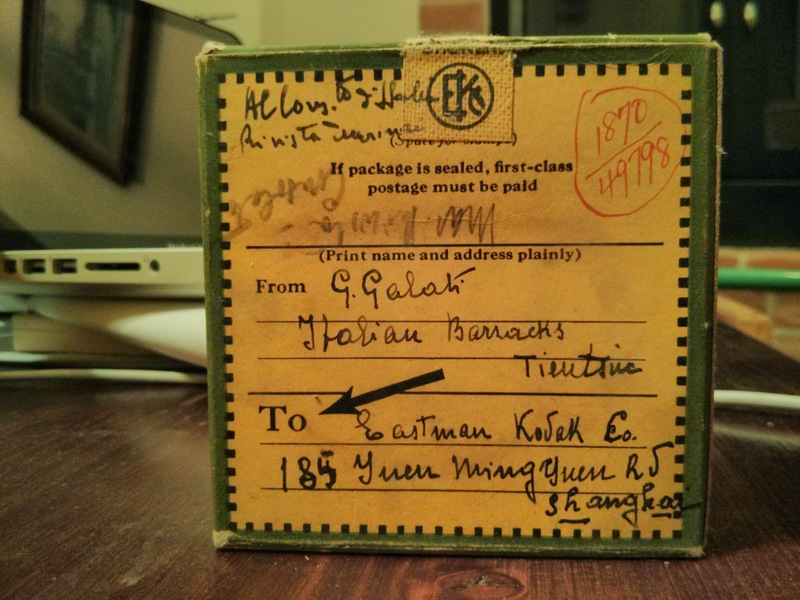 I found this box with film stock behind a shelf. The red case I found hidden rather well under some books. This is the bounty. 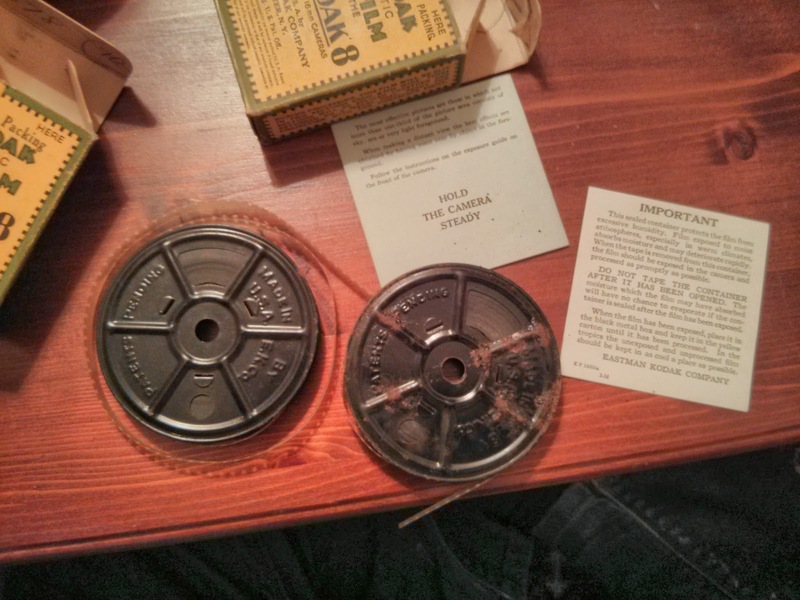 About 45 boxes of 8mm film, two 32mm (?) cans of Kodak film and one red case that I added later. This was hidden rather well, yet my grandfather kept it all these years. 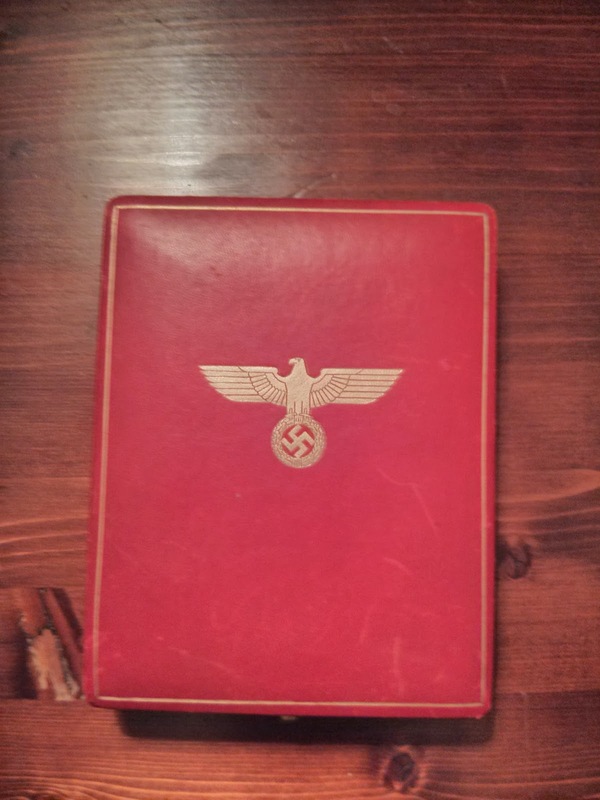 It’s a „Verdienstkreuz“ given by the Nazi regime, not to my grandfather (he was too young at the time), but probably to his uncle, an admiral in the Italian army. Any idea how much this is worth? I’d rather not keep it. This is what’s inside the two metal cans. 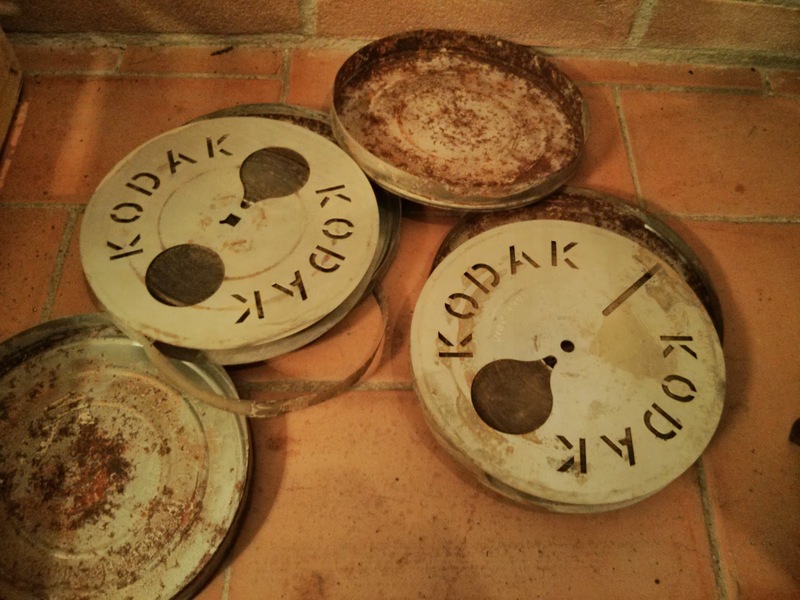 The film rolls are in a pretty bad shape, they’re dirty and rusty, but the images are still visible. It seems to have something to do with the greek military. Any other ideas? I found 45 of these. There’s some rust and dust, but they’re remarkably well preserved. 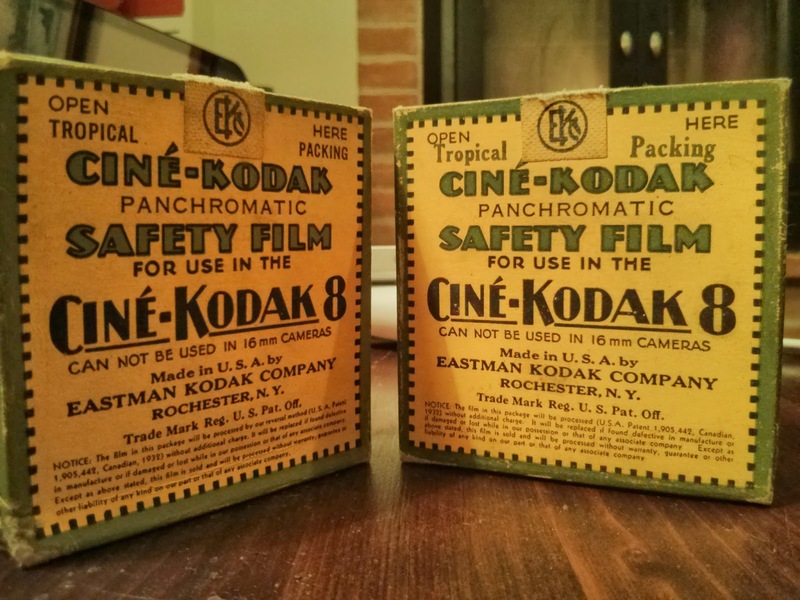 The films are fully developed. 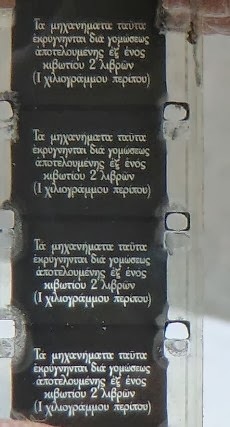 The images on film are clearly visible, but I couldn’t get them on camera. 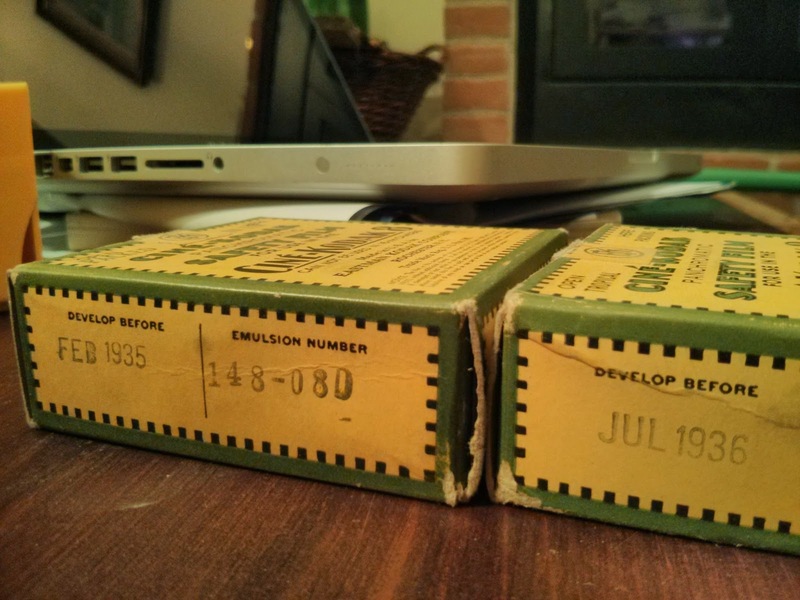 All of them are from 1935 and 1936. 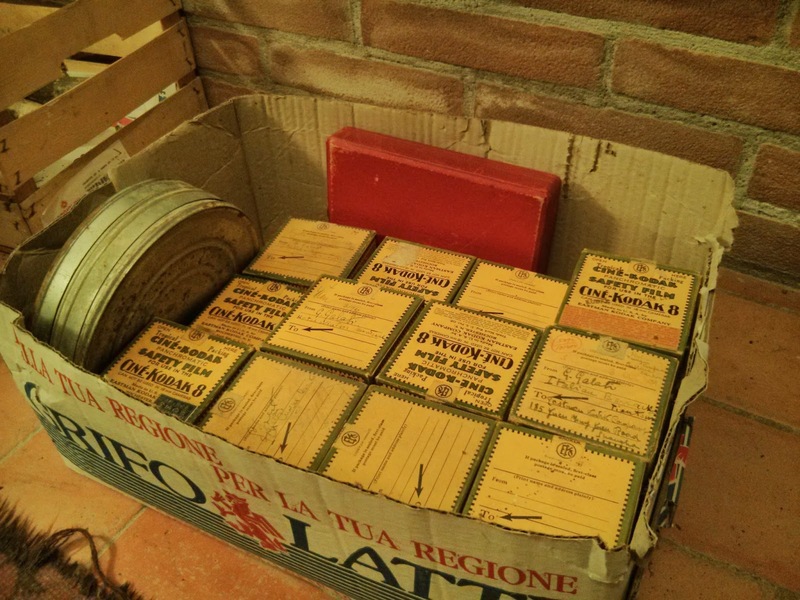 About 19 of the film rolls seem to have something to do with the Italian barracks in Tientsin. They were probably developed in Shanghai. They’re by my grandfathers uncle (G. Galati) as well. Five of them have „Windsor Hotel Montreal“ written on them. One has „New York“ written on it. The rest don’t have a description or are hard to read. 1 response to "Amazing Cellar Discovery"
Hey, are you the same guy who posted on Funnymama? 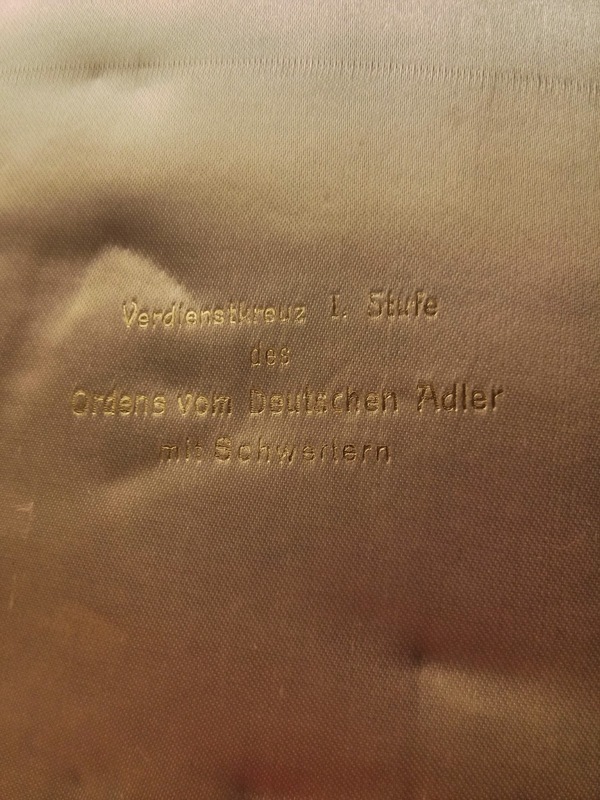 After seeing your post I caught interest and did a bit of digging around the subject.I think what you have is (in English) The Order of the German Eagle 1st Class (in German Deutscher Adlerorden, Erste Stufe) thus the capital i Roman numeral on the inside fabric.For what it's worth I think you should keep it. 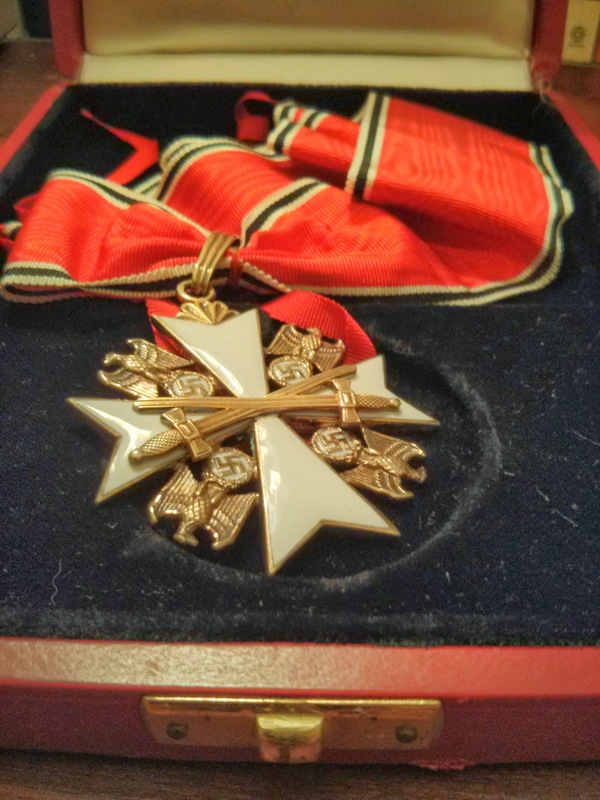 The Crossed swords mean it was awarded for military efforts and I believe that, regardless of the side someone fought on, acts of bravery and courage should be regarded as such and we should not be ashamed of them. That's my 2 cents on the matter but in regard to selling, you're looking at £1600 for a Third class and £2450 for a Second so around £3300 given the difference between the 2nd and 3rd.